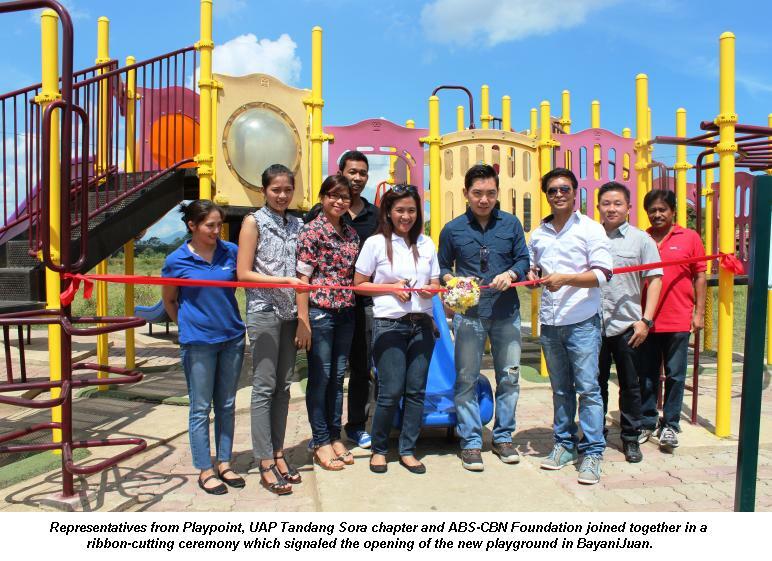 Playpoint, a Singapore-based manufacturer of playgrounds and urban outdoor space solutions, extended their “Playpoint Gives Back” program to BayaniJuan in Calauan, Laguna. Playpoint Gives Back is the company’s way of sharing their playground equipment to underprivileged communities in Southeast Asia. “We have a lot of used but still in good condition playground in Singapore that we could donate. We just need help in bringing them to the communities,” he added. “It is important for children to have a nice environment like this. When the kids are happy, they will have happy minds and happy emotions so they can actually dream for more and have a good life in the future,” says Jon Gerald Azagra, Managing Director of Playpoint Philippines. 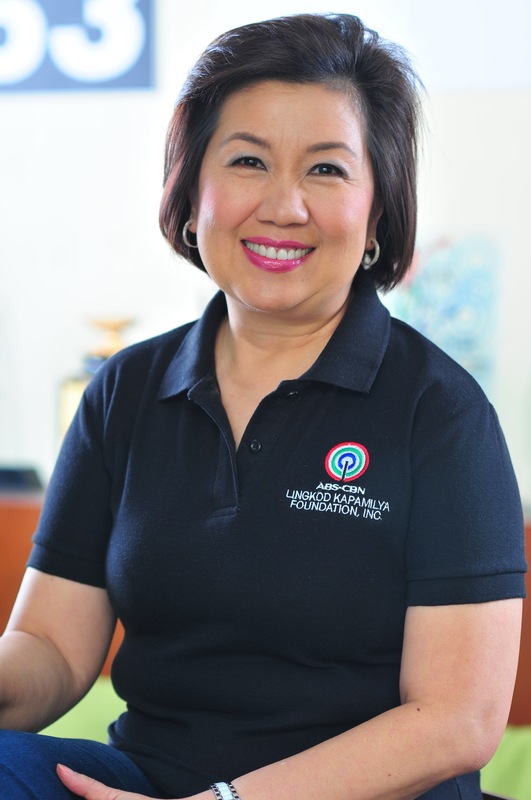 The United Architects of the Philippines (UAP) Tandang Sora chapter, through its president Architect Melba Benavides, who supervised the construction of the playground shares, “this is an achievement for UAP Tandang Sora because we know that we will be touching the lives of the kids”. “We hope that this playground equipment will allow the kids to interact and have fun. (We hope they realize) that there’s a bright future ahead of them,” Sim added.